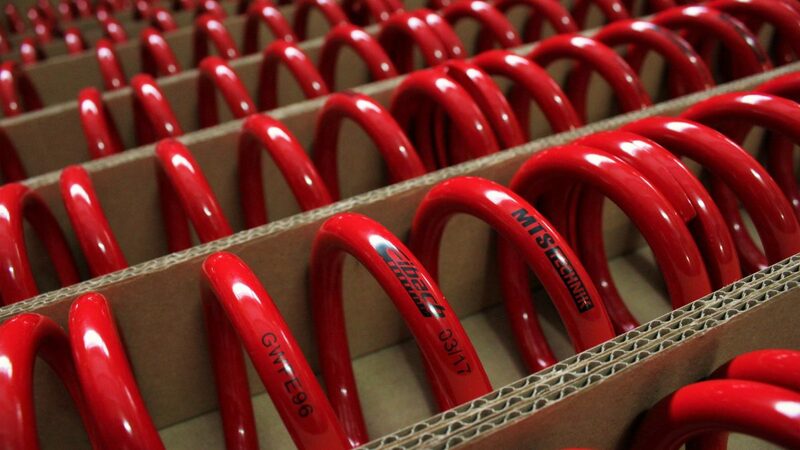 Coils = stiffness. This short statement is quite firmly rooted in the minds of tuning enthusiasts. Most modified cars are used every day, so people who have not previously dealt with coilover suspensions often gave up buying it. It was a mistake that we will help to fix. 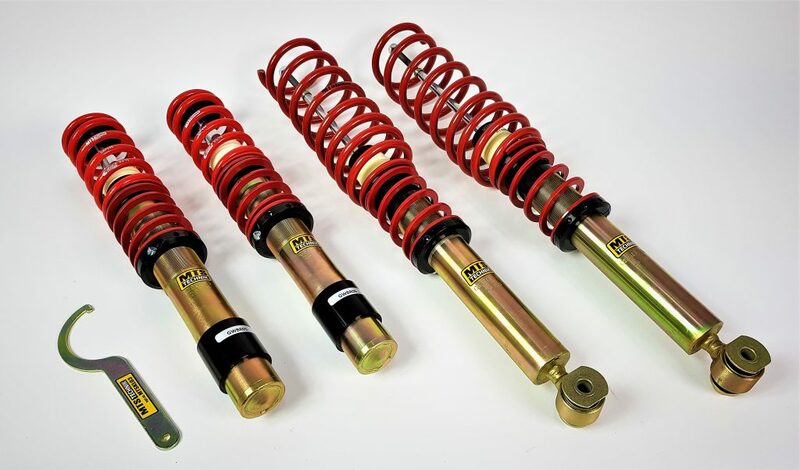 Coilover suspension with properly selected characteristics and with the best components will be easy to use every day giving valuable driving confidence while driving dynamically. One of the keys to success is spring. MTS Technik in this field decided to take advantage of the best experience. 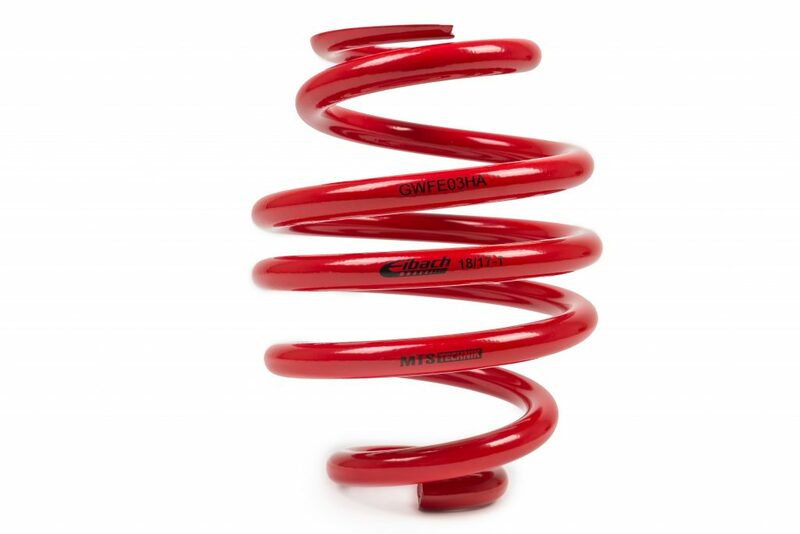 BMW E36/E46 rear coilover spring. 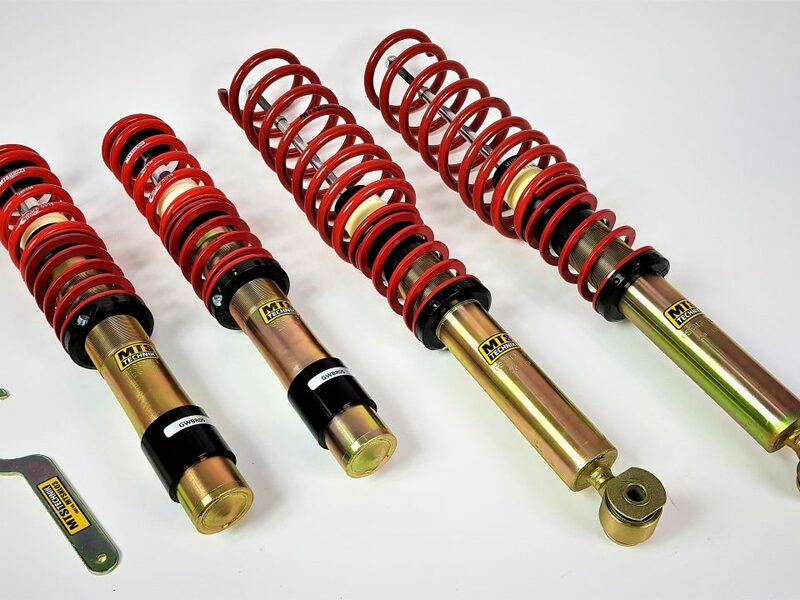 Most of our coilovers consist of springs produced by Eibach, the world’s leader in the branch. 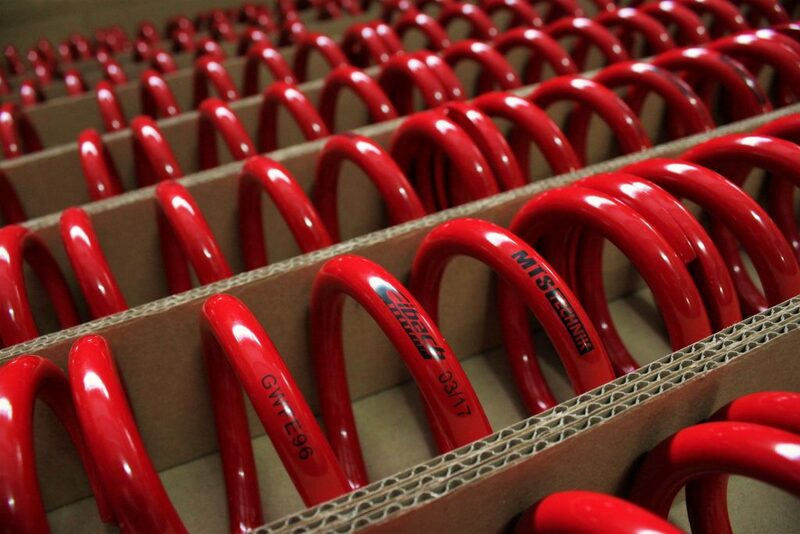 The first spring produced for us was the rear spring designed for BMW E36 and E46. The situation quickly evolved and thus the MTSGWBM01 and MTSGWBM03 sets became the first to offer Eibach springs on both axles. 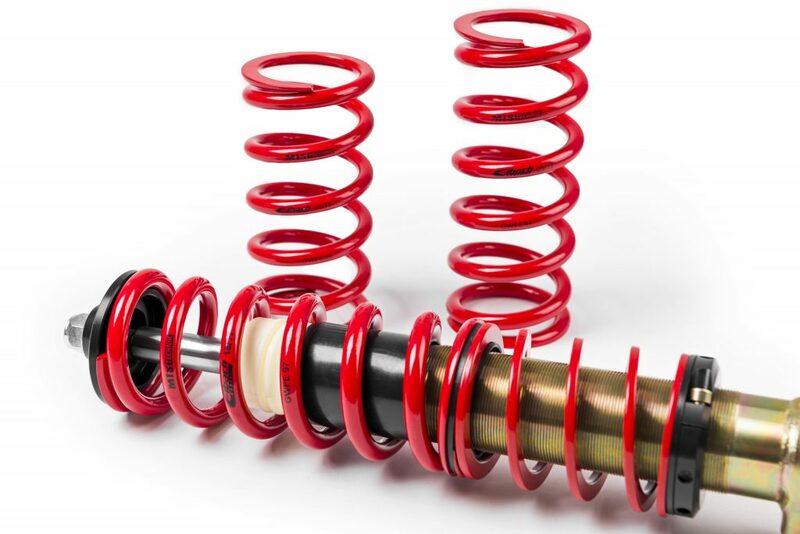 The crowd of satisfied users confirmed that the performance characteristics of these springs ensure the versatility of the cars on MTS Technik coilovers. This resulted in further references with springs imported straight from the factory based in the German Finnentrop. 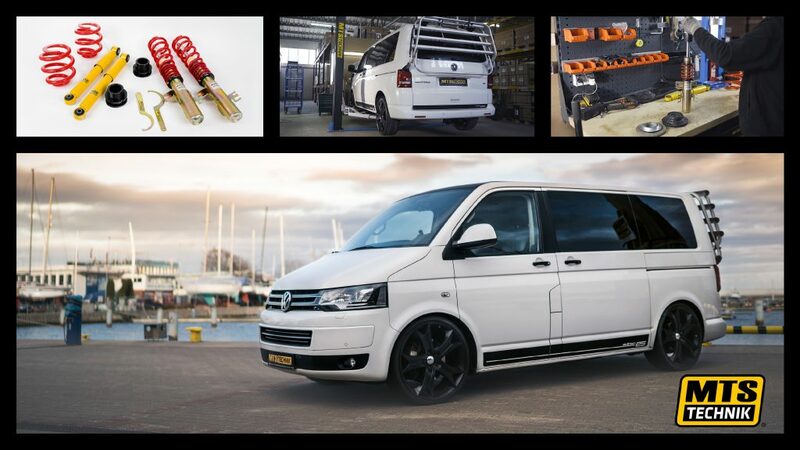 Sets for the BMW E90, Audi A4 8E and many more. This offer is constantly expanding. 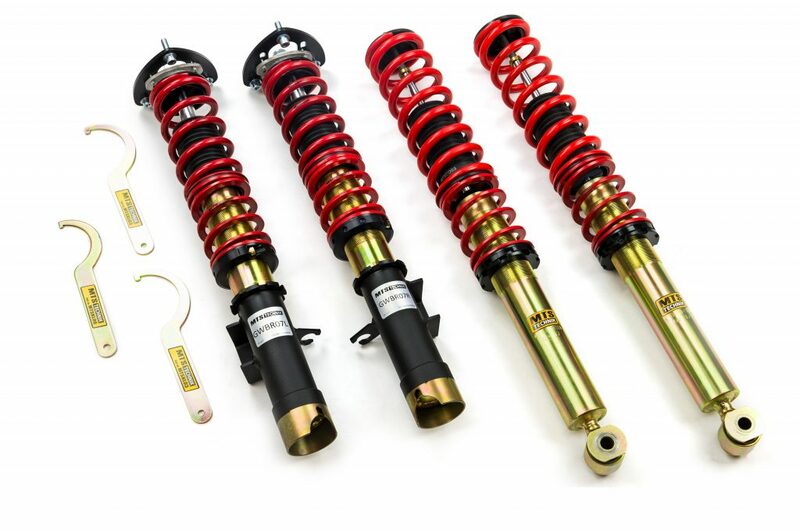 One of the latest sets which will soon be equipped with Eibach springs are MTSGWHO01 for Honda Civic and MTSGWVW30 for the cars based on VW Golf V platform. However, MTSGWVW10 for VW Golf IV based cars, which originally had an Eibach spring only at the front, has now also been enriched with it on the rear axle. 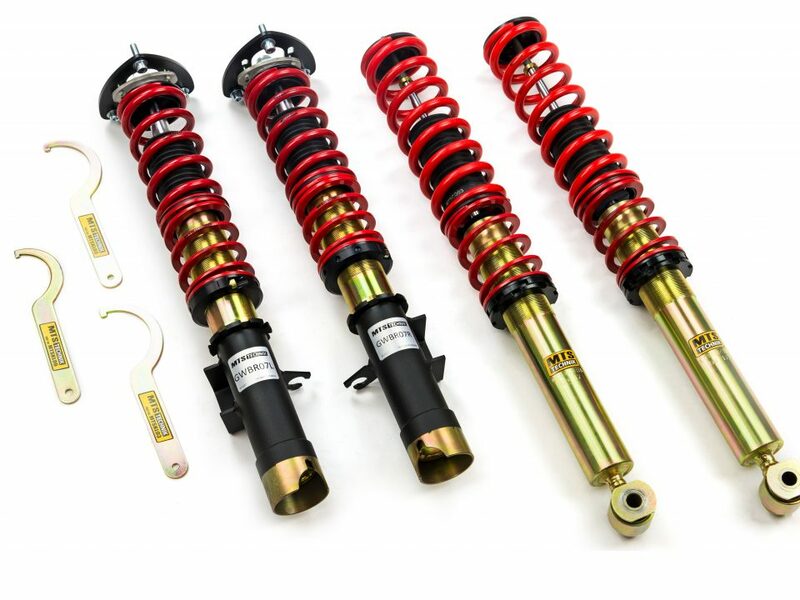 Eibach springs offer in MTS Technik coilovers is still expanding. 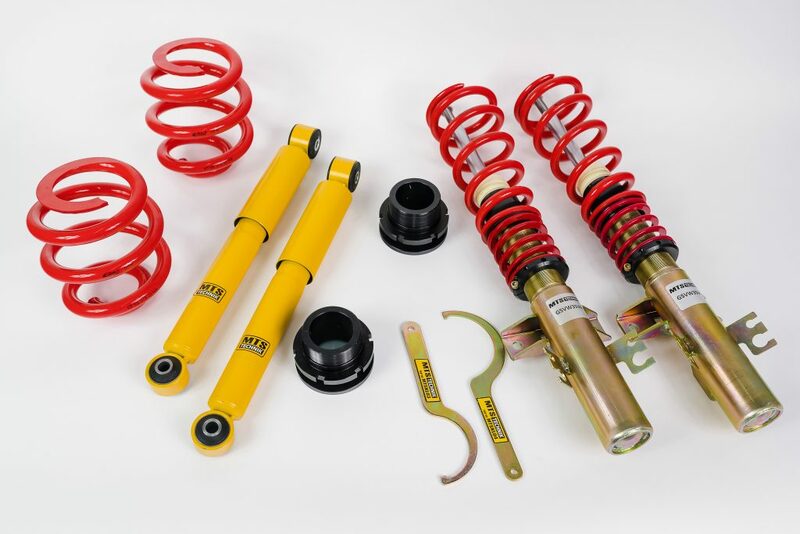 Ultimately, each MTS Technik coilover suspension spring is supposed to come from Eibach, which will be confirmed by the worldwide known logotype placed on the coils.